The alumni returned to the high school campus and brought back a sense of history, school spirit and pride for today's Olympians and The Leuzinger Community. 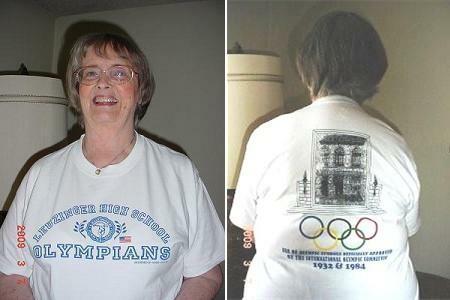 Get Into The Olympian Spirit! $20.00 each includes shipping and handling.